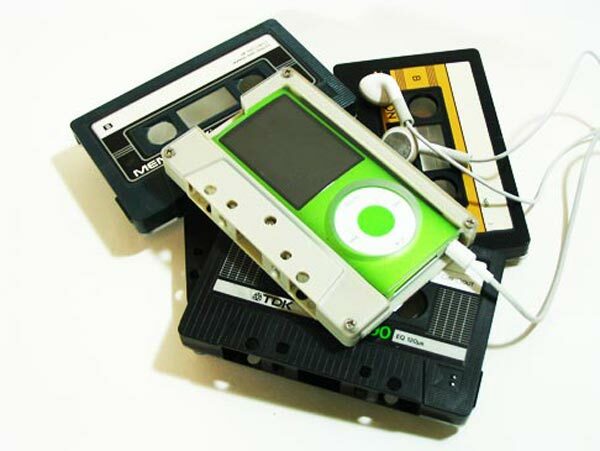 This is definitely one of the coolest iPod cases we have seen so far on geeky gadgets, the Cassette iPod Nano Case. 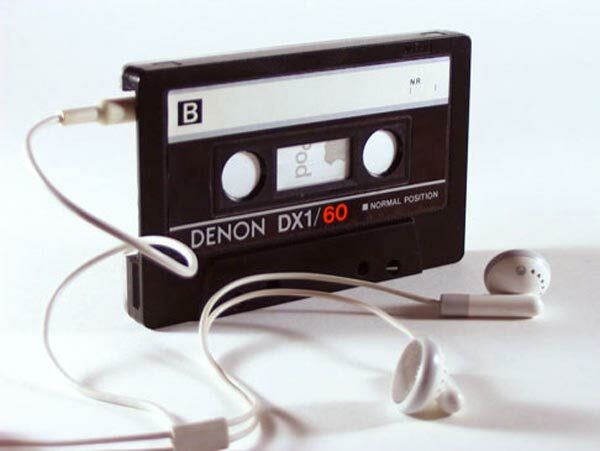 The Cassette iPod Nano Case is the creation of the guys over at Contexture Design, who have created these awesome iPod cases from old cassette tapes. The cases are available in 24 different colors, and will fit the 4th generation iPod Nano, this is definitely the best case we have seen so far for the iPod Nano. If you want one they are available for about $45 from Contexture Design.